Katelyn currently resides in Seattle, a city she adores, but she learned to drink in the Midwest. 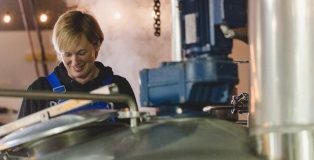 Her passion for beer was instilled while homebrewing with her father and was nurtured by the demanding social life of a Big Ten student. 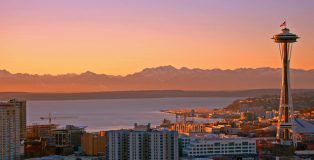 When she’s not writing for PD or working for a Seattle-based tech giant, she can be found swimming, biking and running. 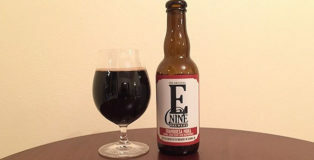 Lover of pickles, ice cream, and the heaviest of stouts, follow her on Twitter @BeerBlonde. In case you missed it, glitter beer is a thing. 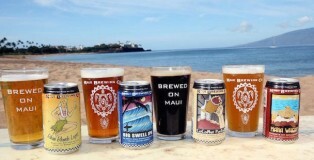 Glitter beers are typically brewed with edible glitter dust – fine grains of glitter made from sugar-based compounds. 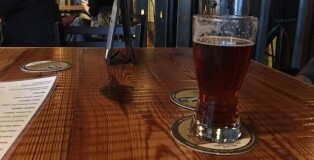 Matchless Brewing in Tumwater, WA is the latest Washington brewery to venture into this trend. 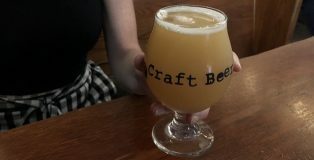 Their Built to Spelt with Glitter NEIPA is a delightfully flavorful interpretation that goes above and beyond the expectations of a simple trendy beer. 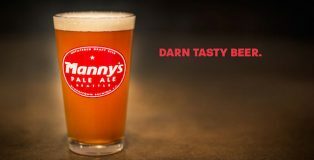 It’s a juicy, fruity mouthful of liquid pizzazz. 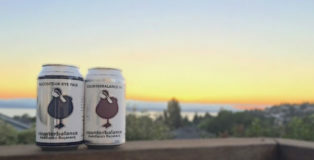 Just in time for summer barbecues, weekend camping trips and sunny beach days, Counterbalance Brewing Company has released its first two canned beers: Raconteur Rye Pale Ale and Counterbalance IPA. Both of these beers are available for purchase in 6-packs throughout Washington as of the beginning of July, but today’s showcase will focus on the delightfully refreshing Raconteur Rye Pale Ale. 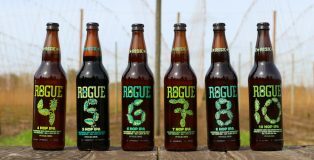 After a record-setting cold, wet winter, Seattleites finally have a reason to celebrate – Seattle Beer Week is here! The event, now in its ninth year, was created to celebrate and showcase the close, collaborative beer community of the Northwest. 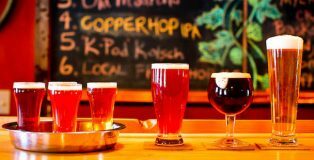 This year’s Seattle Beer Week runs from May 4-14 and features hundreds of events across the city of Seattle and beyond, including a beer can derby, Mariners Brewery Night at SafeCo Field, and dozens of beer dinners and tasting events. 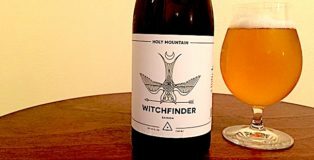 It’s not easy to stand out in Seattle’s booming craft beer scene, but Holy Mountain Brewing Company has made a name for themselves with their focus on mixed-fermentation ales. Though they brew a wide variety of styles, Holy Mountain’s farmhouse ales have quickly earned the brewery a cult following. 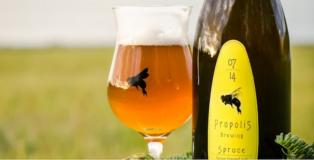 The tasting room is regularly packed and Holy Mountain’s well-known saisons and barrel-aged brews have become favorites at bottle shares around the country. In honor of their success, I’d like to introduce you to the beer they describe as “possibly our most traditional saison to date,” Witchfinder. As our own writers have demonstrated, pumpkin beers can be a divisive topic. 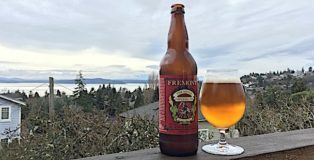 But despite the controversy attached to this particular category of beer, West Seattle’s beloved beer bar and bottle shop The Beer Junction has devoted an entire week to celebrating this type of beverage with an event titled Pumpkin Junction 2016. 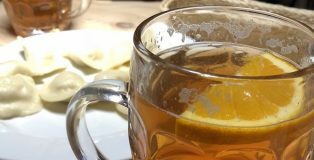 This event features 30 taps devoted solely to pumpkin beers and ciders for eight straight days (Oct. 15-23). I attended the Pumpkin Junction on opening day and chose Cloudburst Brewing’s Remember the Maine Smoked Pumpkin Porter as my inaugural pumpkin beer for the season. 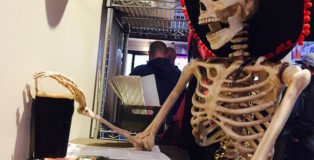 The Beer Junction’s promise of pumpkin did not disappoint. 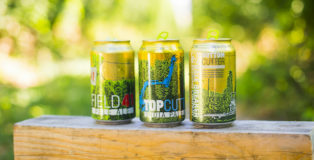 The craft cider revolution has claimed a permanent spot in the hearts and appetites of Seattleites, and no one is more responsible for cider’s huge boom in popularity than Seattle Cider Company. Hailing as Seattle’s first cidery since prohibition, Seattle Cider’s flagship Dry and Semi-Sweet ciders can be found in virtually every beer bar, cocktail bar and grocery store in the area. 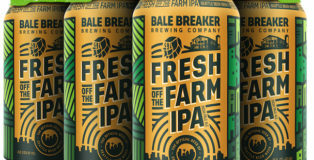 Their diverse array of ciders manages to showcase bold, refreshing flavors without tasting sugary or overly sweet. The collaborative spirit of the craft beer industry has long been one of my favorite topics to cover, so I was ecstatic to learn about the first-ever Washington Beer Collaboration Festival put on by the Washington Beer Commission. 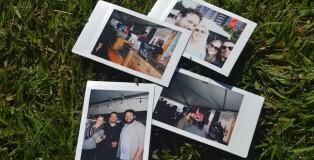 The two-day festival featured 25 collaboration beers from 50 different Washington breweries and celebrated the collaborative and creative culture among Washington brewers. I attended the inaugural festival on a sunny Saturday afternoon and sampled about half of these unique brews. 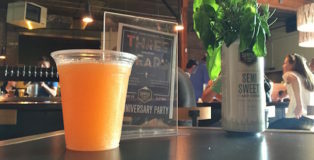 Read on for some of my favorite concoctions from this innovative festival.